To find your ideal artwork, simply browse by category. Click on an image for its full details and a larger image. 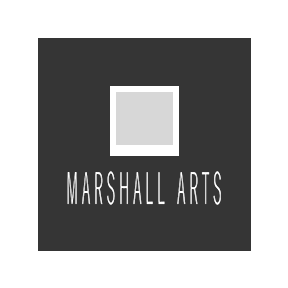 Marshall Arts are a trade only supplier. Existing trade account holders can login to the Trade Ordering area to view our full range and place orders. New customers, Please register to gain access to our full range.